Based out of Salem OR, we are a six-piece folk/rock band featuring multiple guitars, violin, mandolin, electric keyboard and several singers performing mostly original music written by Steve Hormann, Mike Reynolds and Ben Wiebe. We are a fun, engaging band who greatly enjoys playing shows and having a good time with our fans. We are an experienced and self-sufficient group (we have all our necessary equipment, including PA) with a strong drive to create a positive and exciting experience for all. Founded in 1996 by Mike Reynolds and Steve Hormann, Darkhorse started out as folk group playing shows throughout the Willamette Valley. In 2004, Ben Wiebe joined and added a new ‘Rock-n-Roll’ twist to mix. 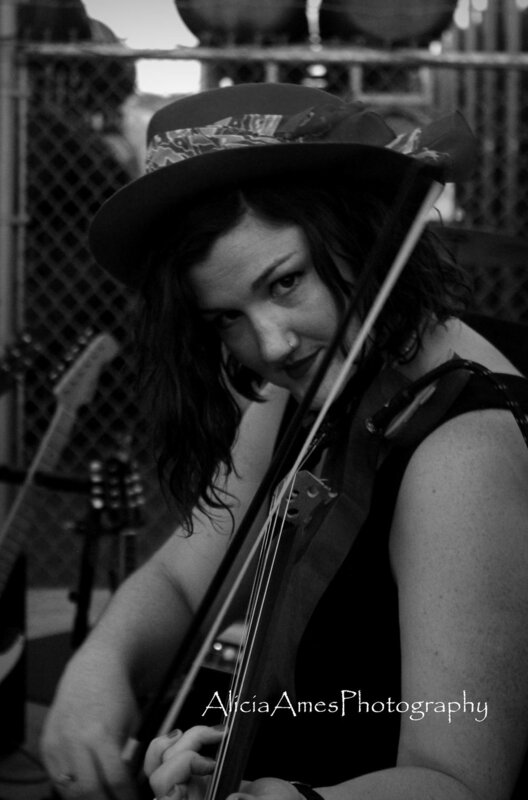 In 2014, Darkhorse was pleased to add the extremely talented violinist and singer, Ruth Ames, along with the hard-working and talented Mr. Bill Dye “The Drummer Guy” in 2015. Most recently we’ve had honor of adding the gifted Kurt Beeken (former guitarist of ‘the Stains’) as our new bass player! Live demo tracks. Find more, including some tracks from our August 13th show at live at The Space at our bandcamp site. For booking and questions please contact us using the form below, or by calling Ben Wiebe at 971-218-0001. Find more demo tracks at our bandcamp site. Check out our Facebook Page for updates, media and events. Sign up with your email address to receive new show announcements and album updates. Just for us to tell you about our music. Promise.